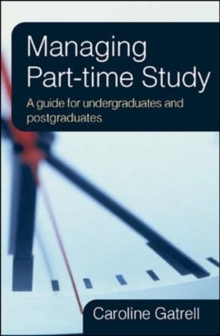 Considering part-time study?If so, then this is the book for you!Managing Part-time Study is perfect for the increasing number of students who are considering, or taking, academic courses part-time, whether at postgraduate or undergraduate level. 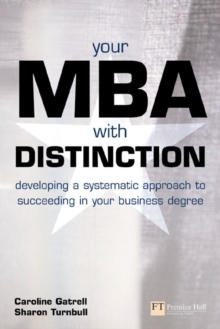 It offers the kind of advice and encouragement that part-time students find difficult to source elsewhere, by recognizing that many of the challenges confronting them are unique to their situation. 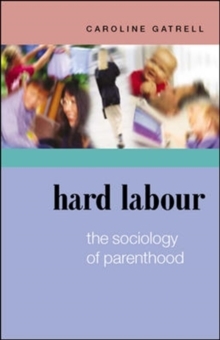 For example, problems can include the stress of combining study with family or work commitments, alongside pressures caused by studying over a prolonged period. 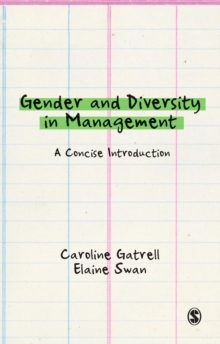 In response to these issues, the book offers part-time students strategies to: Manage their own learningSustain their motivation and keep goingPrioritize the competing demands on their timeAnticipate the challenges which they will encounter Managing Part-time Study provides the most appropriate solutions to frequently encountered situations and offers advice and 'real life' experiences from other part-time students. 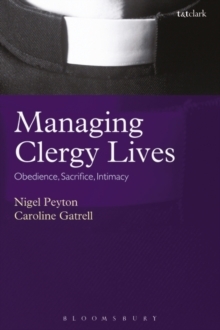 The book draws upon up-to-date research and also upon Caroline Gatrell's own experience both of teaching part-time students, and of being a part-time student herself.